The newsletter is produced and circulated by a volunteer editorial group. 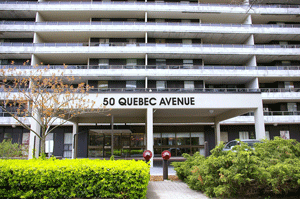 They welcome articles from the Board, Committees, Clubs and items submitted by residents. We encourage you to write a short story using YCC323 as your focus. You can forward all ideas to the webmaster. Written material may be left with the management office for the attention of the Viewpoint 50 editors. Deadlines for contributions will be posted prior to each edition being "put to bed". We have stored back issues of the newsletter. As we find older issues, they will be added to this page. In addition to this three-times-a-year newsletter, we have introduced a new monthly update communique from the Board and Management. The communique's are available by clicking here - What's Happening? 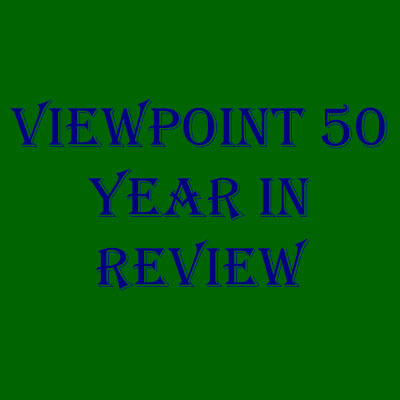 Please click on the ViewPoint 50 issue you are interested in.